"I think of horror movies as the disturbed dreams of a society." 1. There are a few homages to Alfred Hitchcock in John Carpenter's Halloween. 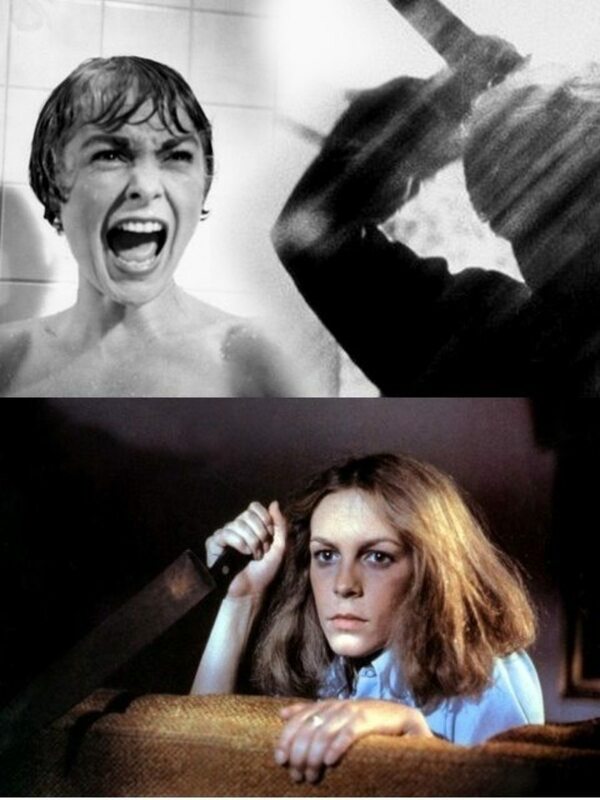 The director cast Psycho star Janet Leigh's daughter Jamie Lee Curtis in the lead role, and named another main character, Dr. Sam Loomis, after the object of Janet Leigh's affection in Psycho. 2. 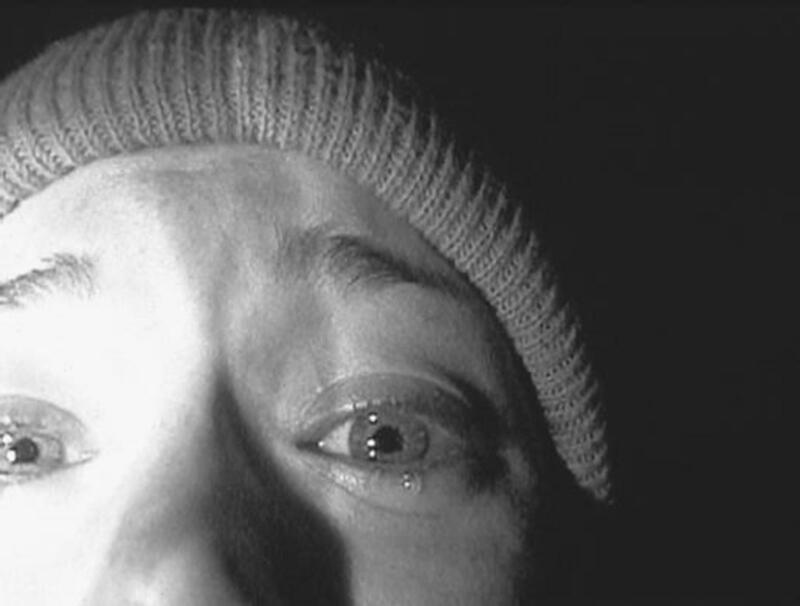 It took only 8 days to film The Blair Witch Project, and it was made on a budget of $60,000. At the box office the movie grossed a whopping $250 million, becoming one of the most successful independent films of all time. 3. To make Samara's walk as creepy as possible in The Ring, they filmed her walking backwards and then reversed the shot. 4. 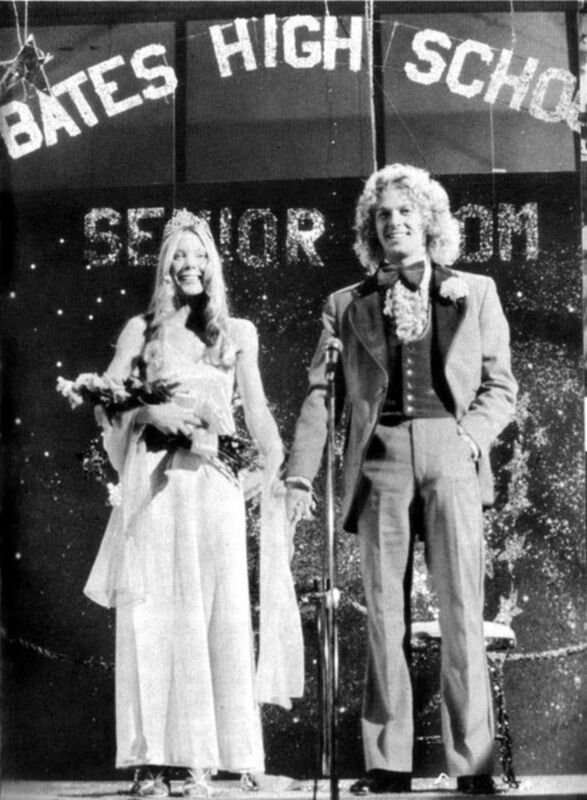 In Carrie, the high school is named Bates High, after Norman Bates in Psycho. 5. A man sued Warner Bros. after he was injured while fainting during a screening of The Exorcist. They settled outside of court. 6. In the Scream series, Ghostface is voiced by Roger L. Jackson. 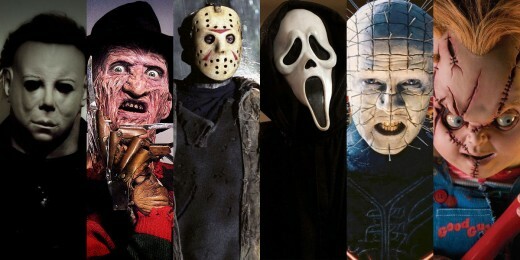 Director Wes Craven intentionally hid Jackson on the set of all three original movies, so that his voice would be scarier to the actors hearing it. During the famous scenes where the characters were being taunted over the phone by Ghostface, Jackson was actually hidden on set, making the phone calls. 7. 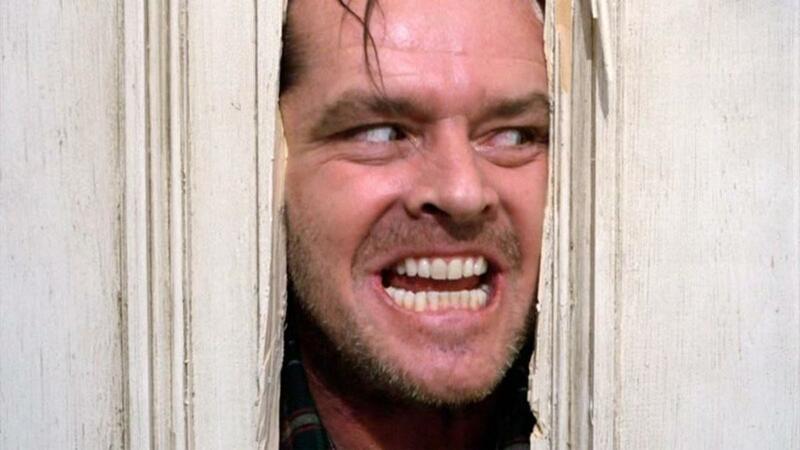 Jack Nicholson had worked as a volunteer firefighter, so when he tore down the bathroom door in The Shining, he decimated the prop door too easily and they had to use a real door. 8. The Nightmare on Elm Street explores questions in epistemology, the study of what we can know. Director Wes Craven had a degree in philosophy and therefore was equipped to do so. 9. Kevin Williamson was inspired to write Scream after a real life incident in which he discovered an open window in the house he was staying at. 10. Since he was so young, Danny Lloyd who played Danny in The Shining, was not told he was making a horror film. He thought it was going to be a drama. 11. 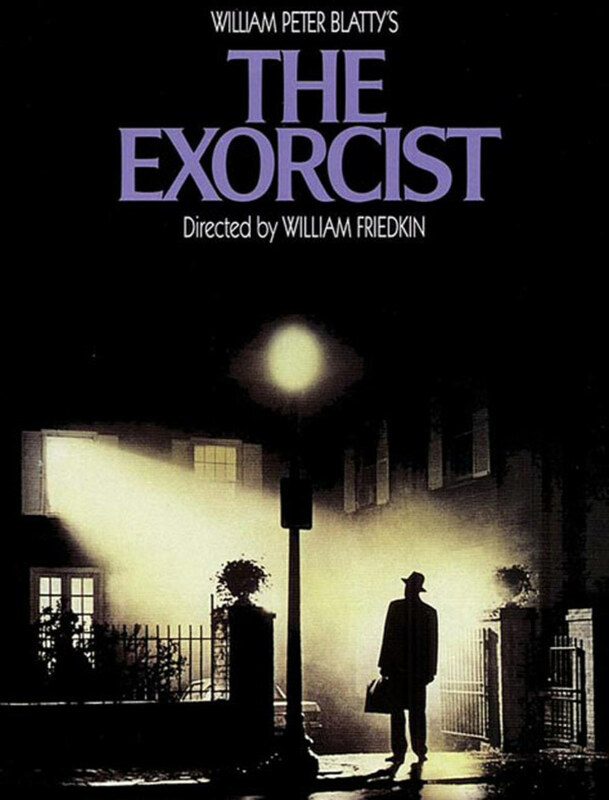 The Exorcist was the first horror film to be nominated for a Best Picture Academy Award. The film earned an additional 9 nominations, including Best Supporting Actress for Linda Blair, who was just 15 years old at the time. 12. Robert Englund was not the first choice to play the infamous Freddy Krueger. Initially, Wes Craven wanted the British character actor David Warner to play the frightening role. 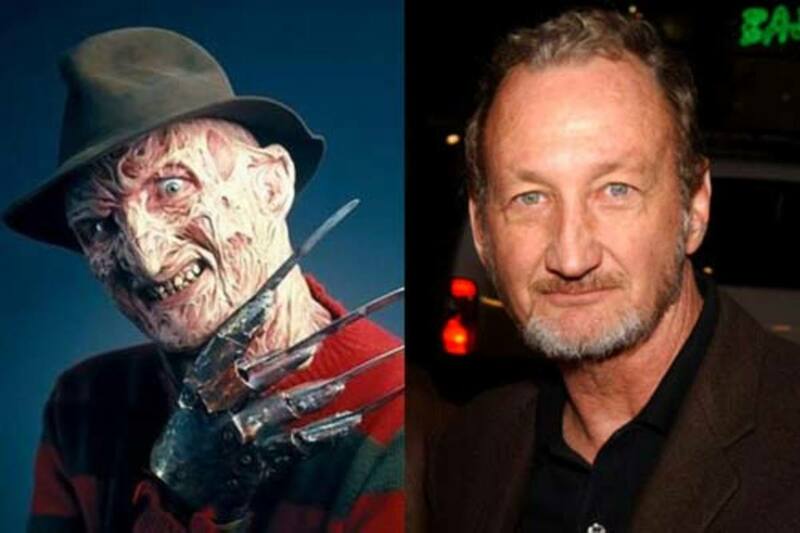 Warner ultimately had to pass on the project, and Englund played the terrifying Krueger perfectly. 13. Shockingly, Stephen King was not a fan of The Shining. In a 1983 interview, the famous author expressed, "I'd admired [Stanley] Kubrick for a long time and had great expectations for the project, but I was deeply disappointed in the end result. Parts of the film are chilling, charged with a relentlessly claustrophobic terror, but others fell flat." 14. 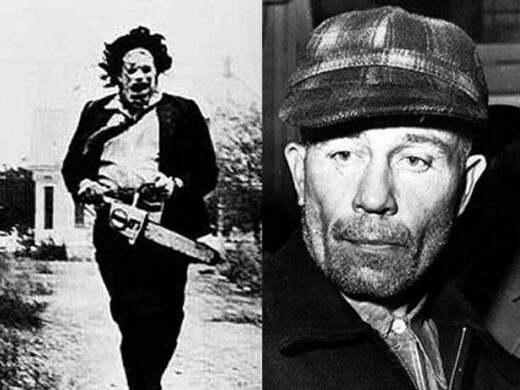 Serial killer Ed Gein inspired three major horror movies. The murderer's house of horrors continued to make headlines years after he was sent to a mental asylum for his actions. Gein inspired the iconic thrillers Psycho, The Silence of the Lambs, and The Texas Chainsaw Massacre. 15. 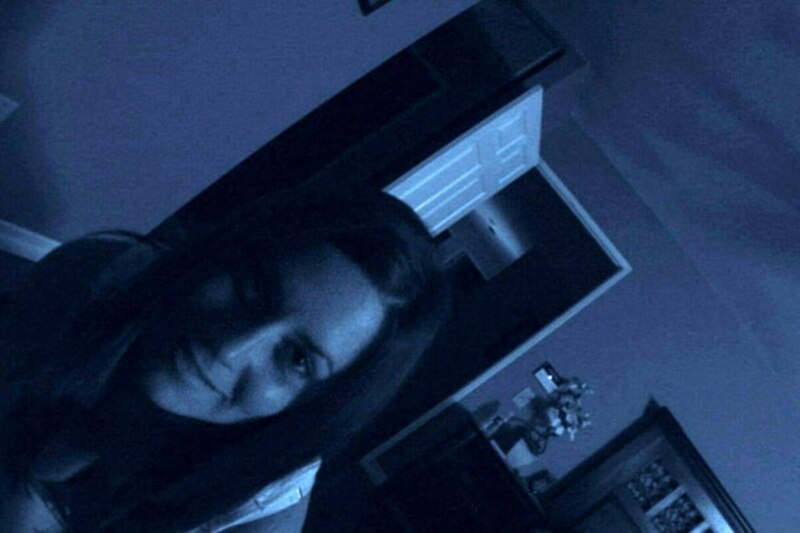 Jennifer Kant's The Babadook received a huge publicity boost when it was revealed that the film scared The Exorcist director William Friedkin. 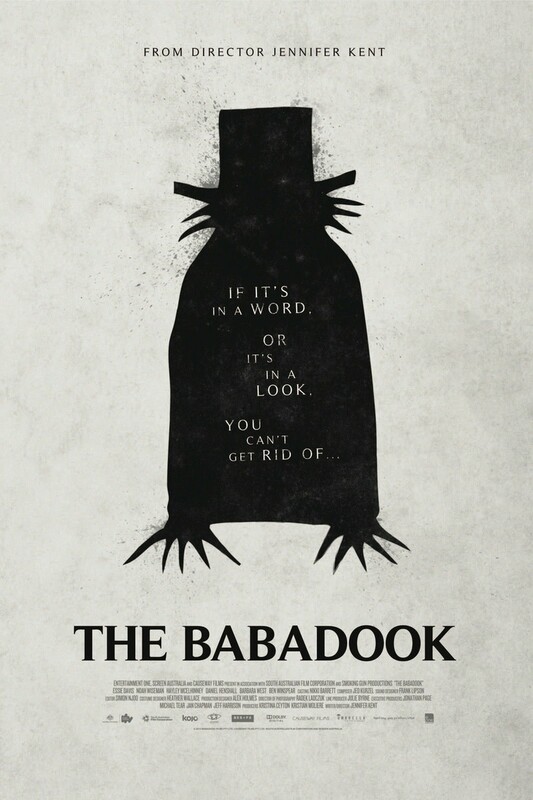 He had tweeted: "I've never seen a more terrifying film than The Babadook. It will scare the hell out of you as it did me." 16. Child's Play was inspired by a real event. In 1909, Key West painter and author Robert Eugene Otto claimed that one of his family's servants placed a voodoo curse on his childhood toy, Robert the doll. Supposedly, the doll would mysteriously move from room to room, and even conduct conversations with Otto. The doll was left in the attic until Otto's death in 1974, and the new family that moved in also claimed mysterious activities would happen. Today, the doll is on display at the Custom House and Old Post Office in Key West, Florida. 17. 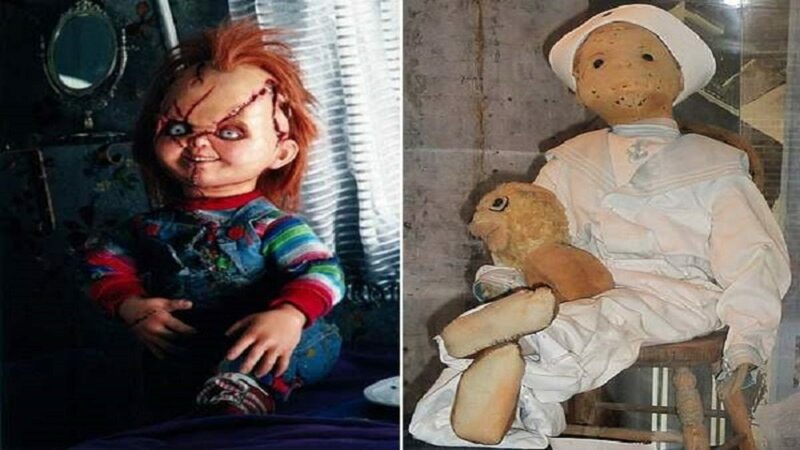 The Conjuring's Ed and Lorraine Warren are actually real-life paranormal investigators, and claim to have had a possessed Raggedy Ann doll that became the inspiration for the spin-off film Annabelle. 18. In The Creature from the Black Lagoon, the creature was modeled after the Oscar statuette. 19. In order to make sure the depiction of Wicca in The Craft was authentic and true, the filmmakers hired Pat Devin as a consultant. She is a member of the Covenant of the Goddess, one of the oldest and largest Wiccan religious organizations in the U.S.
20. The ending of Alfred Hitchcock's Psycho was spoiled months before the film's release. Though the director tried keeping the project a secret, both The Hollywood Reporter and Variety published in-depth spoilers months before the film's release. 21. Drew Barrymore was supposed to star as Sidney Prescott in Scream. However, five weeks before production was to begin, Barrymore changed her mind and instead suggested she play Casey Becker. She wanted to show the audience that a star of her stature could still be killed in the horror movie. 22. 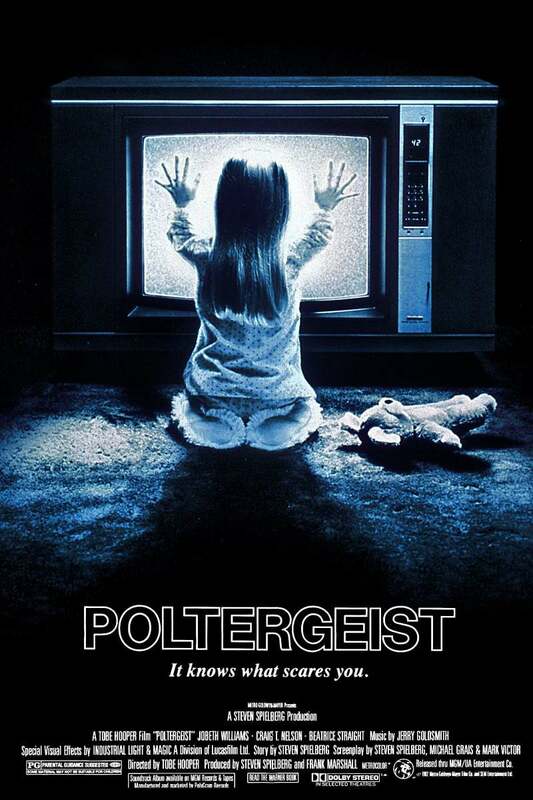 1982's Poltergeist was plagued by catastrophe, and many believe a curse followed the film and its stars. The curse allegedly stems from the fact that the filmmakers used real skeletons as opposed to fake, therefore angering the spirit world. Dominique Dunne, who played the family's eldest daughter, was choked to death by her ex-boyfriend in 1982. Heather O'Rourke, who starred as Carol Ann, died of septic shock after suffering from Crohn's Disease. She was just 12 years old. These tragic deaths have heavily been associated with the alleged curse. 23. The actors and actresses in The Blair Witch Project had little knowledge of what they were participating in during the 8 days of filming. They went in believing the legend of the Blair Witch was real, and were given less and less food each day in order to build and keep tension between them. 24. 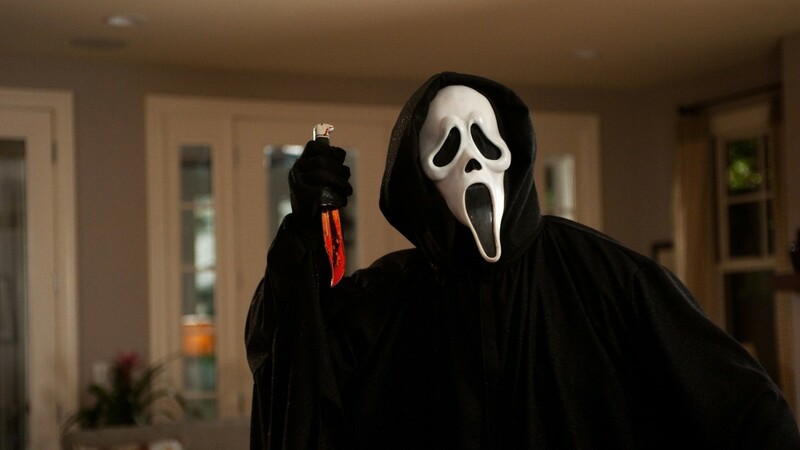 Ghostface's robe in Scream was originally supposed to be white. The directors changed it to black because they were afraid it looked too similar to a KKK robe. Wow! I loved this and am a huge horror movie fanatic. Great job!